This foundation has been one of my favorites for three years now. 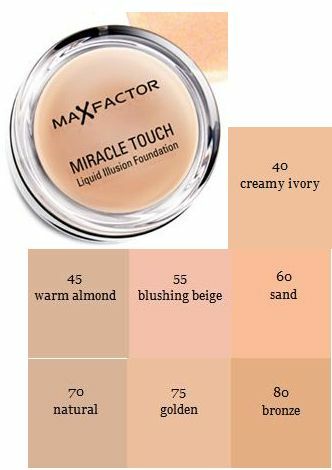 I have tried tons of foundations, drugstore and high-end ones, but I always come back to the Miracle Touch Liquid Illusion Foundation. I love it because it doesn’ t dry my skin out, blends perfectly and it gives me an even, glowing complexion, without being too heavy in coverage. 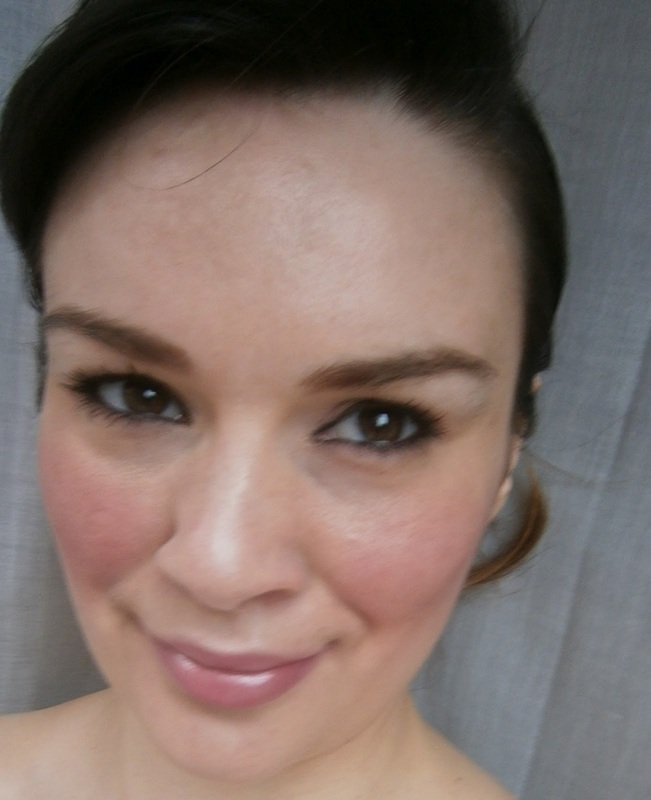 I would say, it is a light to medium coverage and glides on very easily and smoothes the skin out. It actually doesn't feel I am are wearing any foundation, it really looks so natural. I love the shape of the packaging, it has a separate compartment to keep the sponge in away from the foundation and it's perfect for touch ups on the go. I use a foundation or buffing brush to apply this foundation, because I do believe that the sponge that comes with it soaks up to much product. The shade selection is very limited. I think there are only seven shades to choose from. I buy the foundation in Golden and it matches my skin color perfectly. It is bit a pricey for a drugstore foundation: the cost is 20 Euros for 11,5g of product here in Ireland, but in my opinion so worth it. Max Factor’s most innovative foundation will revolutionize the way you apply your base. With a unique lightweight solid to liquid formula it removes the need for the traditional concealer, foundation and powder combination and instead creates the perfect base in just one easy application. The result is a flawless, fresh and incredibly smooth complexion that glows with radiance. I highly can recommend this foundation to anyone, who likes high-end foundations but doesn’t want to pay the price tag. Give it a go you want be disappointed! 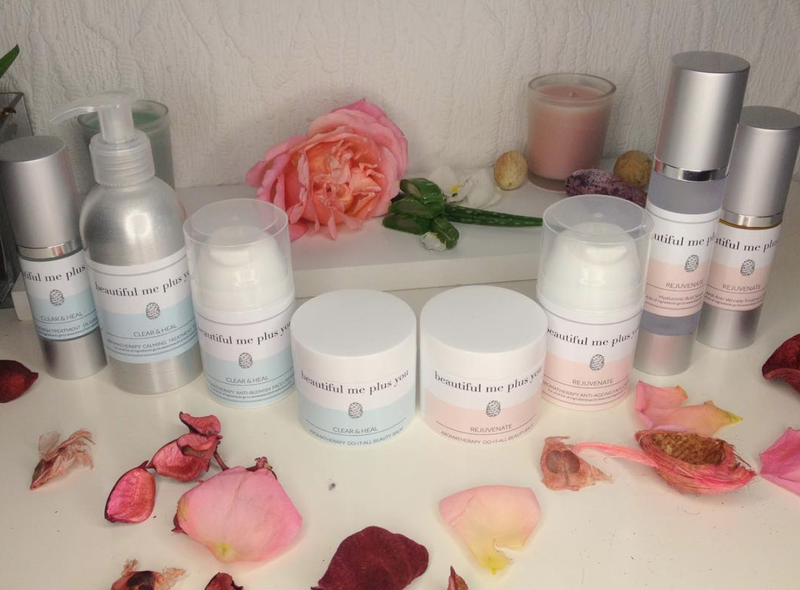 Have you ever tried the Miracle Touch Foundation?